This summer just keeps on throwing out blockbuster after blockbuster. It’s almost as if the film studios don’t want people outside enjoying the nice weather. After the return of Han and Chewie in Solo: A Star Wars Story, dinosaurs finding a way back onscreen in Jurassic World: Fallen Kingdom, and of course superhero on superhero action with Avengers: Infinity War and Deadpool 2, Pixar are joining the fun with the launch of Incredibles 2. And, so far, it’s been quite the launch. In the US, the film has grossed $181 million, smashing the record set by Finding Dory for highest grossing opening weekend for an animated film by $55 million. There must be some truth in the saying ‘good things come to those who wait’, as patient Incredibles fans have had 14 long years to prepare for the sequel. It seems to be paying off for Pixar too, as the $181 million opening weekend is roughly 70 per cent what the original Incredibles film earned over its entire run at the box office. Disney will also be happy with the figures, as the latest Star Wars spin-off took almost 4 weeks to earn what Incredibles 2 earned in three days. Despite not being out in the UK just yet, fans of all ages have been gearing up for the film’s release for some time now. Although this is a kid’s film officially, the humour and plot are more than complex and mature enough to keep adults engaged. This, plus a heart dollop of nostalgia, makes this latest superhero outing catnip for millennials. In fact, one older fan went so far as to not only dress up as Mr Incredible, but shove past his younger brother to get to the cinema first. Right from the off, this astounding clip shows the older guy means business. He’s wearing a Mr Incredible suit – muscles and all – and is jostling for position against his younger brother. Excuse me this is not even for you. I’m trying to get a good seat! You weren’t even born when the first one came out. 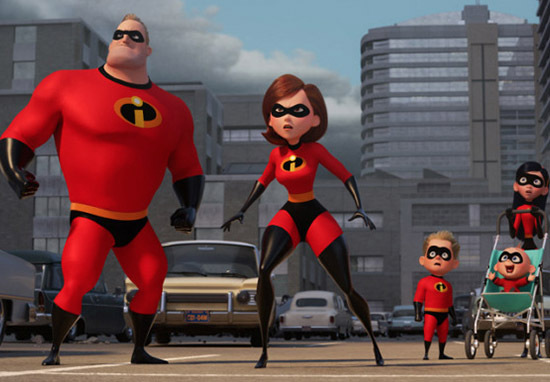 In the years since the last Incredibles film, it’s only natural that a fair few fans of the superhero family will have grown up (in age at least). And while you might think there”s enough superheroes to go around these days, thanks to the ever-expanding Marvel universe, many adult fans have rushed to Twitter to claim the latest Pixar movie for their own, even going as far as to warn youngsters – i.e the official target audience – away. If you ask who any of the characters are, or speak during this movie i will politely ask you to get out. 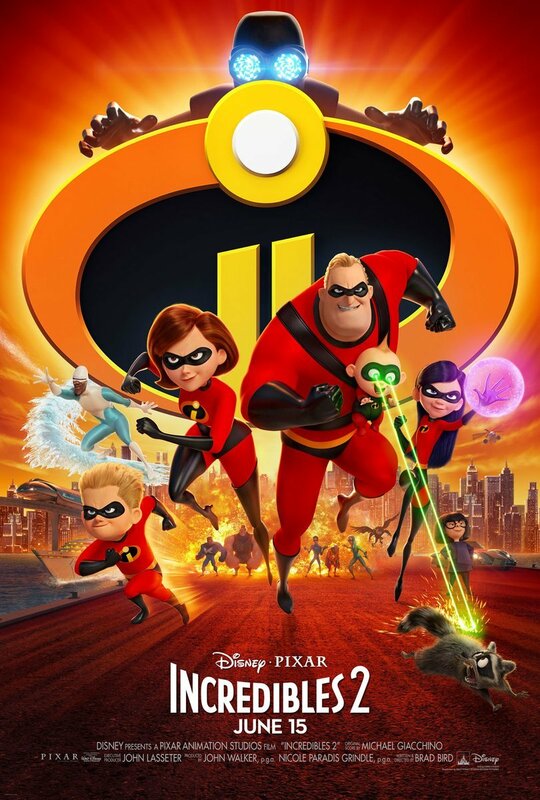 Incredibles 2 is out now in the US, and is set to be released in the UK July 13 2018.